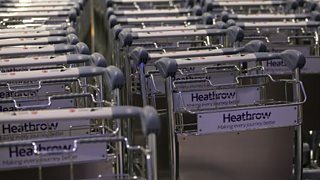 Latest consumer and business news from 5 live Money. 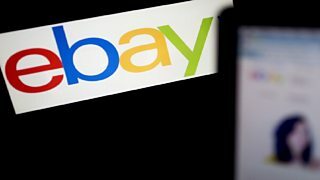 Online retailer eBay is forcing users to change their passwords after a cyber-attack. 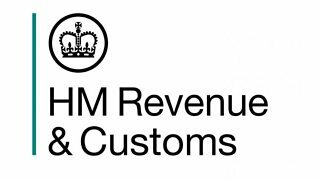 Tax avoidance or tax evasion? 5 live Money's Adam Parson's on the nuance of UK tax law. 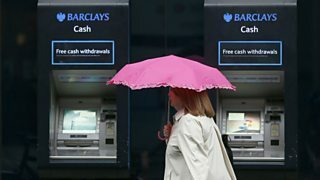 Barclays cuts will make it "more focused retail bank"
Adam Parsons and Philip Augar, on Barclays announcement that is cutting 19,000 jobs. 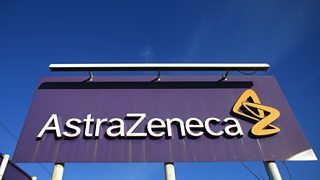 It could be the largest takeover of a British firm by a foreign company. 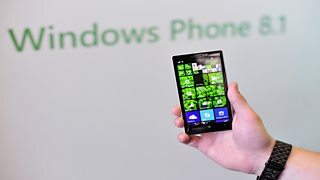 Telecom giant Nokia completes the sale of its services to US software giant Microsoft. 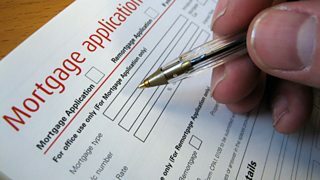 The managing director of mortgages at Aldermore Bank on the new Mortgage Market Review. 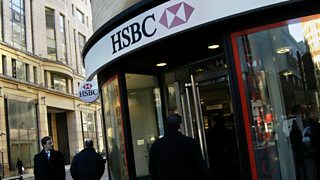 HSBC's Head of Business Banking says 2014 will be a "turning point" for lending. 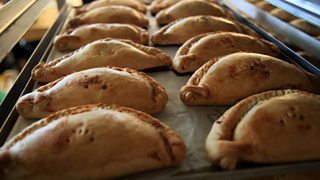 The former England defender has saved 250 jobs at the West Cornwall Pasty Company. 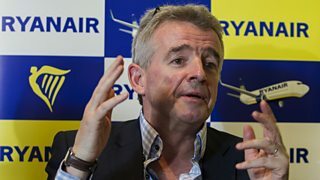 Ryanair's new head of marketing, Kenny Jacobs, says the company has to "keep evolving". 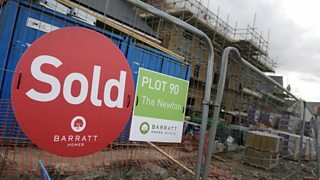 Former Monetary Policy Committee member brands UK's Help to Buy scheme "largely mistaken." 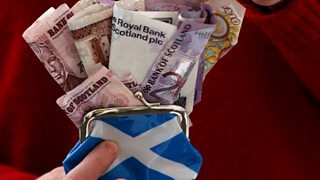 The leading UK pension body on how an independent Scotland could affect finances. Report claims entrepreneurial activity of migrants is double that of UK-born individuals. 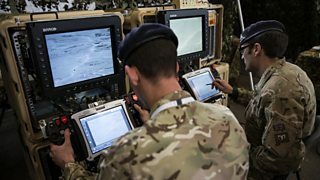 Research finds military skills could help ex-service personnel succeed in business.